We love to get questions from clients, we want them to feel comfortable and know the answer to everything they want to know. So to put them at ease and future clients, here are the most asked questions we get. Q: How far in advance should I/we book a dj/services? Q: I’m Indian and my fiance is Italian, how do we make the music work for all of our guests? A: We are proud to say we have the ability to cater to all ethnic groups or backgrounds. We also have bi-lingual djs/emcees. We can and have fit into any party. 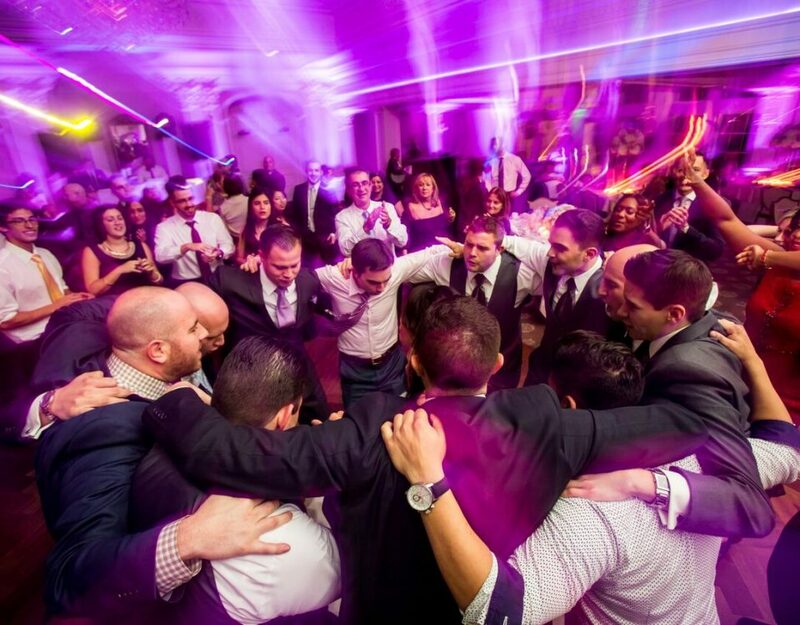 Our goal is to have everyone on the dance floor – we’ll do anything to make that happen! Q: How long does it take to setup your equipment? A: It depends on the package you choose but Mystical can guarantee that their employees would NEVER be setting up in front of arriving guests. 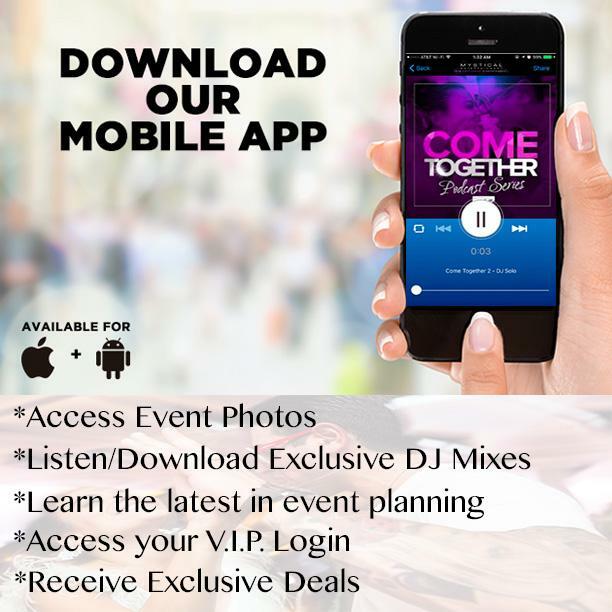 Q: Can I meet with the DJ before the event? Q: Are all your DJs good? A: All of our guys are experienced and professional. 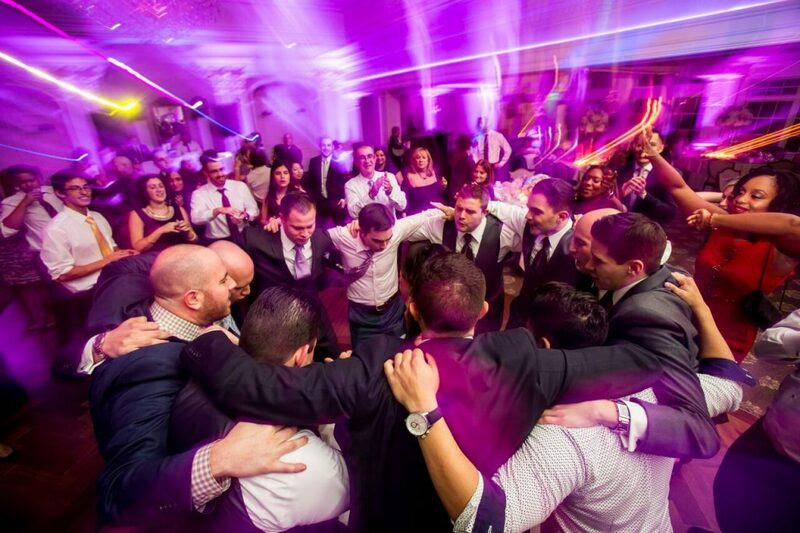 We can assure you that no matter who is working you event, your definitely going to have a good time. Plus, all of our staff has been trained and is ready to party at any event. Q: Should I make a list of songs I want played at my event? A: Every client with us gets an Event Planner login specific to their event. This means you can log in and add song requests, notes to you DJ and see your event balances. 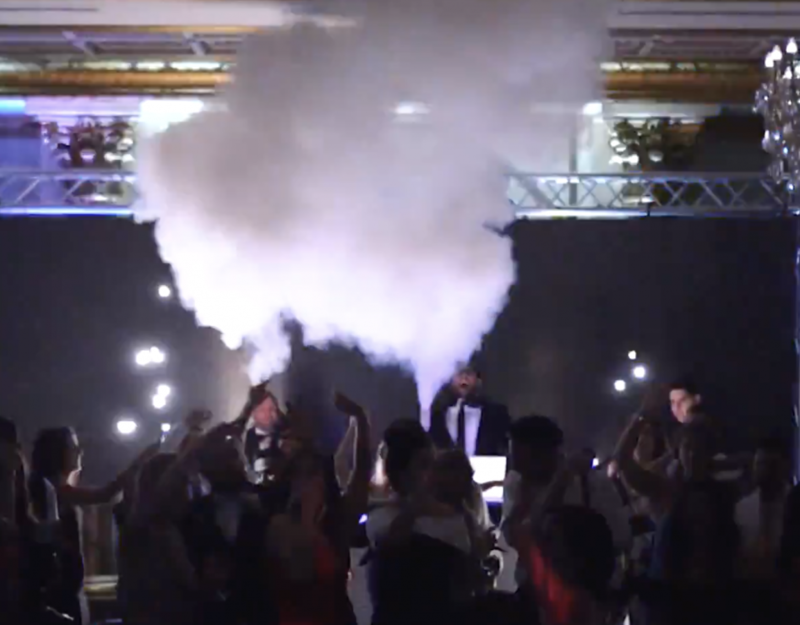 Since Mystical djs mix music live at your event, you’re going to want to let us know of any songs you need to hear, especially if there is a special moment happening at your event. For example, a father/daughter dance, or candle lighting, or maybe for a special performance. Q: I’m having a small birthday dinner, maybe 50 people max. Do you do small parties? A: We do any and all events. It doesn’t matter if it’s just you and your close friends or everyone from the state of NJ. We give our all at every single event; big or small! Q: I want to have little gifts for the kids at my party, can you help? A: Mystical has what we call ‘give away’ packages. These packages were created specifically for parties to have extras. They include glow sticks, sunglasses, hats and many other cool things. Interested in give-aways at your event? Let us know! Q: What comes with you photobooth? A photobooth attendant for the entire length of your event to ensure that everything goes smoothly, to ensure your guests know how to work the photobooth and to put together your scrapbook. A scrapbook of all the photos taken. Every photo taken comes out in two prints. One for your guests to take and one for your scrapbook where your guests can write little notes to the guest/guests of honor. A bin filled with fun props. That’s right, the photos are taken up a notch and everyone is sure to find an awesome prop for their picture. Have other questions or want to discuss your upcoming event? Contact us today or fill out our Request for Information to be contacted by us!